An Acoustic Wednesday couldn’t be really acoustic if we don’t share anything from Bob Dylan! 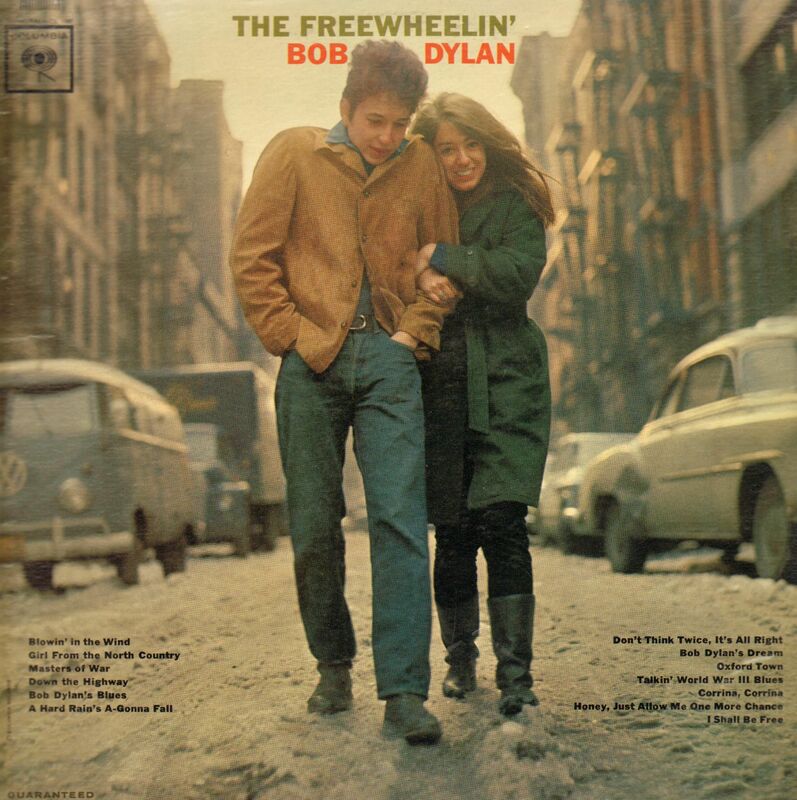 We fix this today sharing “Don’t Think Twice It’s Alright“, a beautiful acoustic song taken from the 1962 album “The Freewheelin’ Bob Dylan“. As usual with Bob Dylan many artists have covered the song, among them: Joan Baez, Elliott Smith, Frank Turner. It’s hard to choose only one song from the vast discography of Mr. Zimmermann therefore we might share more from him in the future! Hey Hey, My My, Acoustic Wednesday with the Master of Folk! ← EVENTS! Franz Ferdinand Live @ Pully For Noise Festival August 24th!